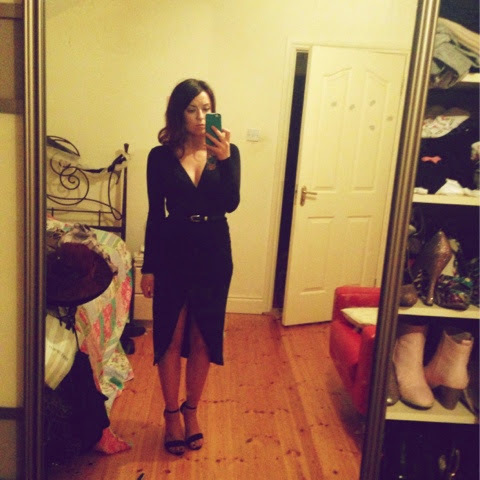 Alongcamepollly: What I wore- black wrap midi dress! 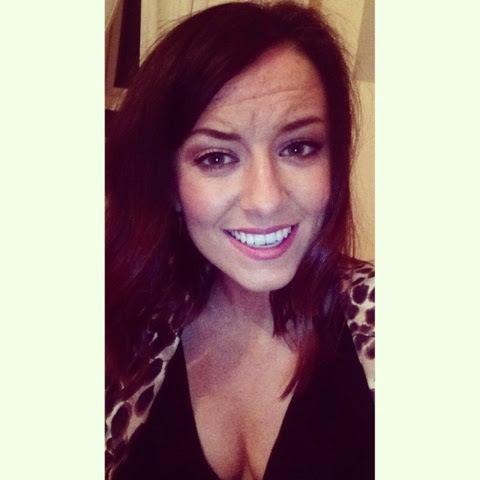 Last night I had a very lovely meal in the beautiful Belleek Castle, I love going there so much I never want to go home! I wanted a relatively simple and sophisticated look so I chose a black wrap midi dress which I bought on ASOS a while ago and never wore. The only thing about this dress is the plunge neckline is RIDICULOUS. It's waay to low for me so I did a (bad) sewing job to it to make it more comfortable. To camouflage the navy thread and quite sloppy handwork I put a waist belt around it! I wore it with black barely there sandals (from penneys) & my mums gorgeous leopard print jacket which I love so much. The dress is now on sale & here's the link! You might be brave enough for the plunge- if not, get the needle and thread out! Thanks for sharing such a great information I really like this post very much. I am waiting for new post here. 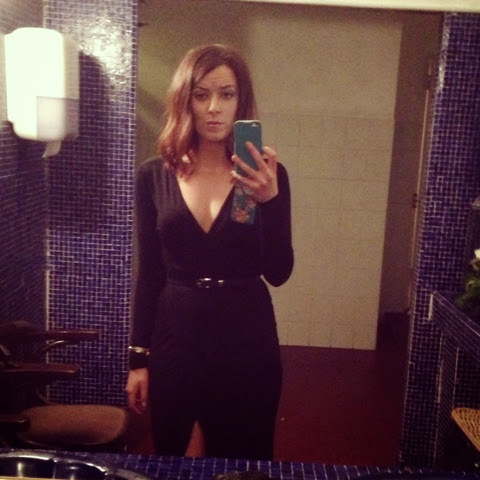 I think that this post is really interesting...and i love ur pictures you look pretty in this midi dress.